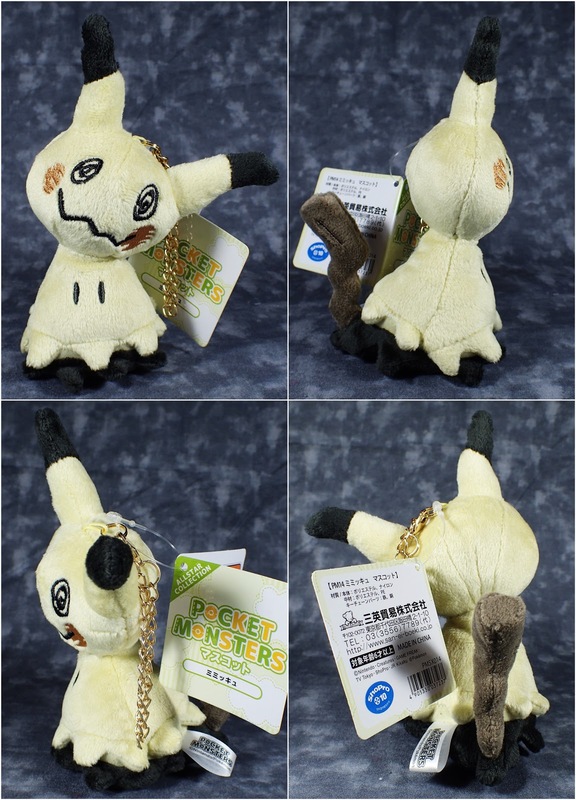 After the super quick sell-out of the Pokemon Centre version of Mimikyu another company put some plush up for pre-order and I got a keychain sized one. Unlike the Pokemon Centre plush this one has the Pikachu face done in stitching which looks much better in my opinion, also this one is not as stocky looking. So I am glad I had to pick up this one instead.